Paddle Brush by Jon Renau detangles wet or dry hair leaving it soft and smooth. 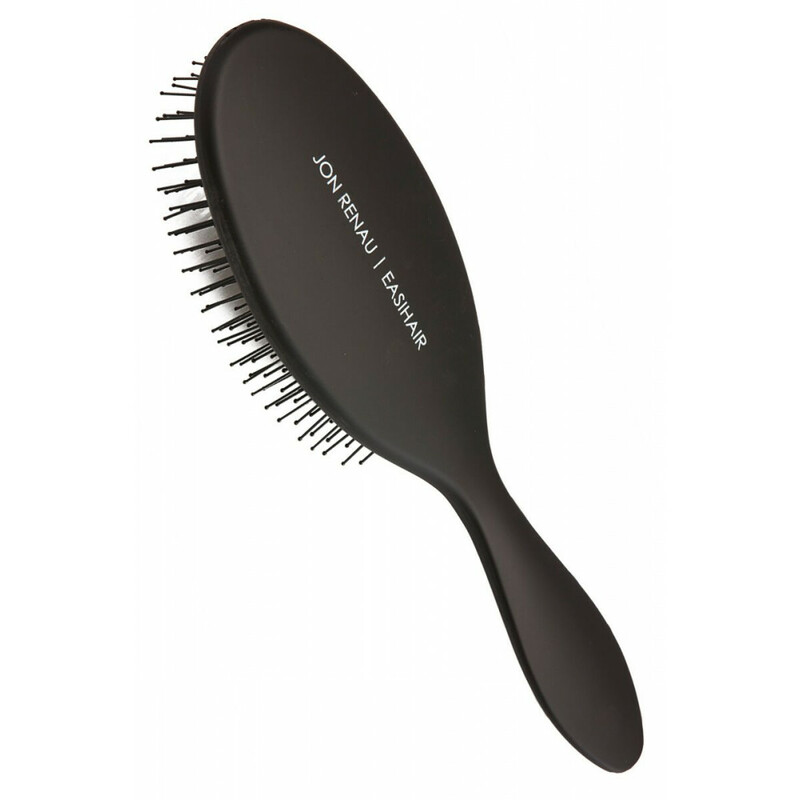 This brush features soft plastic bristles that are safe and gentle for human hair. This brush is ideal for all hair lengths and is a must have for human hair wigs, extensions, and hairpieces. Use while blow-drying your hair for added shine and smoothness. Keep in your purse to detangle your hair throughout the day, especially the nape area. We recommend brushing from the ends up to avoid damage or breakage.